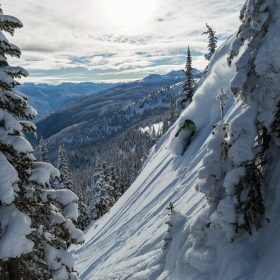 Located in the Interior Mountains of Western Canada between the Selkirk and Monashee mountain ranges, Revelstoke is definitely the ultimate backcountry skiing destination! 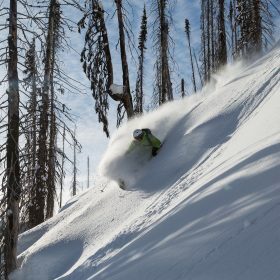 Renowned for its large annual snowfall and incredible terrain, powder mecca Canada is a country that offers many different heliskiing possibilities. 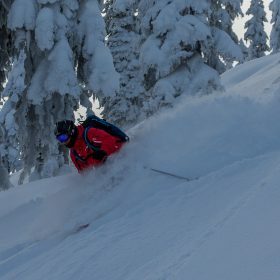 Our expertise of over 15 years of traveling to Canada led us towards Revelstoke for it’s snow consistency and accommodation quality. 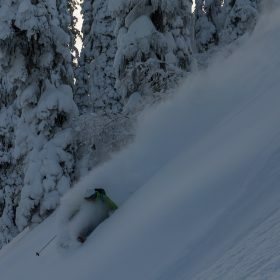 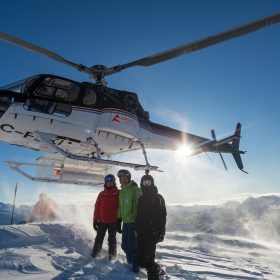 We are offering private chalet, private lodge and hotels with semi or fully private charter heliski program. 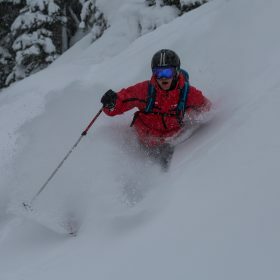 We will guide you through some of the best backcountry skiing in Western Canada! 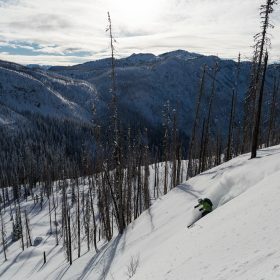 This is too awesome. 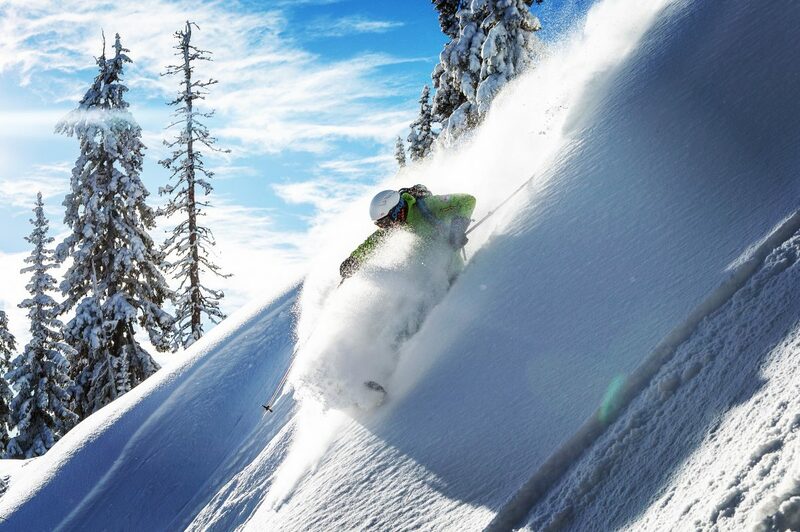 I just love ski adventures and next year I’m planning to go Canada for my vacations. 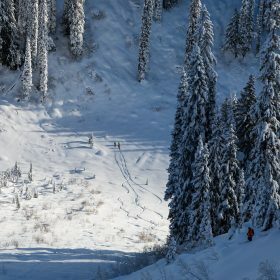 thanks for sharing in a detailed way.